Mitchel Musso Proud Of His (Himself)Fans! 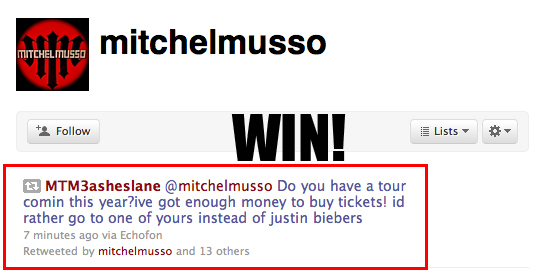 This entry was posted in Mitchel Musso by disneystarfacts. Bookmark the permalink.